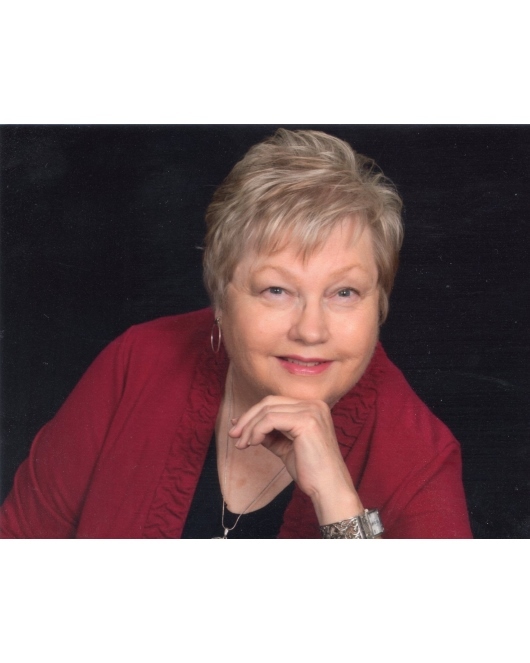 Cynthia Jo Sabouri, of Moore, Oklahoma, passed away on Tuesday, February 5, 2019 at the age of 72. Cynthia was born December 28, 1946 in Oklahoma City, Oklahoma to Joe and Lola Glasgow. She was a graduate of U.S. Grant and later worked as an office manager for the FAA in Washington, DC, where she later retired. After retirement, Cynthia moved back to Oklahoma to be with her family. She was a loving mother, sister and a longtime, faithful member of Alameda Church of Christ. She enjoyed knitting, crocheting, and traveling, and loved spending time with her companion-her cat Rufus. Cynthia was preceded in death by her parents Joe and Lola Glasgow. She leaves wonderful memories with her son, Mark Sabouri of Salt Lake City, Utah; sister Cheryl and husband Larry Bellah of Choctaw; nephews Michael Bellah and wife Bonnie of Choctaw; John Bellah and wife Rhonda, of Midwest City, Greg Sabouri and Shawn Sabouri, both of Oklahoma City. Visitation will be from noon-8:00 pm on Friday, February 8, 2019 at Havenbrook Funeral Home in Norman. Services to celebrate her life will be 2:00 pm Saturday, February 9, 2019 at Alameda Church of Christ, 801 E. Alameda St. in Norman. Interment will follow at I.O.O.F. Cemetery in Noble.